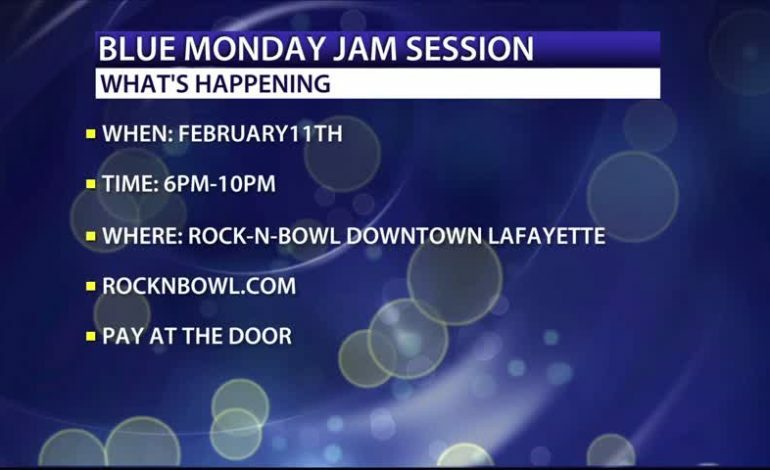 Have you heard of the Blue Monday Jam Session? If not head on over to Rock N Bowl Monday, February 11th. For just $10 you can eat a plate meal and listen to some wonderful music. The best part? That $10 goes directly to help retired musicians trying to make ends meet in our community.